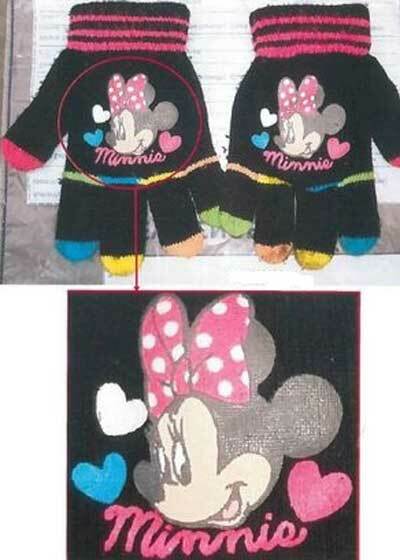 A man has been jailed over a shop robbery in Dudley after he was linked to the crime by his Minnie Mouse gloves. Shane Hadlington, who was also identified by a distinctive tattoo and severe limp, was jailed for six years following the robbery in August last year. 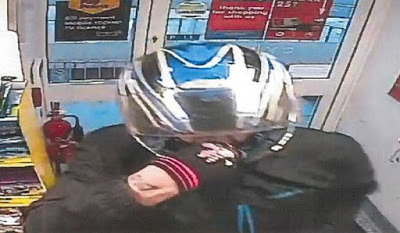 The 27-year-old was wearing a motorcycle helmet when he walked into the One Stop Shop in Roseville in the West Midlands. Hadlington was with another man, who has never been identified, when they threatened staff with a metal bar and stole £3,700 worth of spirits and cigarettes. When detectives reviewed CCTV footage they noticed one of the masked robbers walked with a distinctive limp, had a tattoo of the word ‘DAD’ on his right wrist and was wearing a pair of Minnie Mouse gloves. It emerged that just four days prior to the robbery, a police officer had seen Hadlington in a wheelchair and he told them he had fallen off his motorbike. 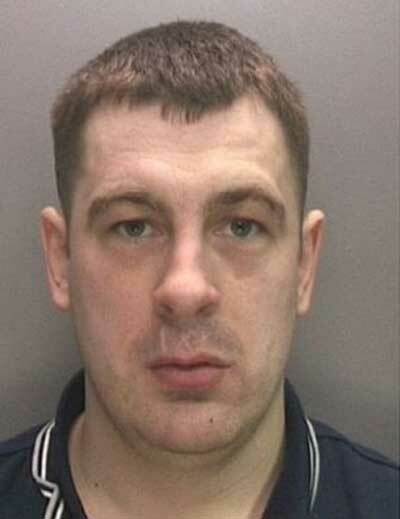 Subsequent enquiries on Facebook showed he also had a ‘DAD’ tattoo on his wrist, identical to that of the offender from the One Stop Shop.When detectives raided his last known address in the Lower Gornal area of Dudley, they found the incriminating Minnie Mouse gloves, a two tone duvet similar to that used as a swag bag in the robbery and tracksuit bottoms identical to those worn by one of the offenders. Following an appeal via social media, Hadlington was arrested at a café in Kingswinford in October last year and was later charged with robbery. He denied the offence but at Wolverhampton Crown Court on Friday, but he was found guilty by a jury and sentenced to six years in prison.